Blonde color is the signature fashion style when it comes to hair. Just dying your hair blonde can add a magical transformation and add more charm as well as glam to your personality. 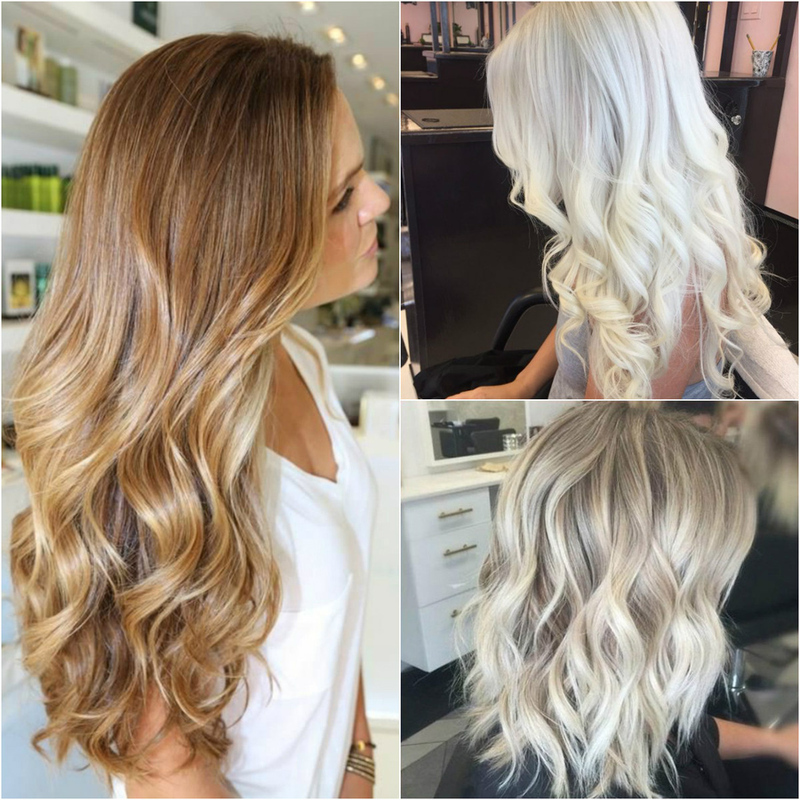 From subtle blonde highlights to a complete transformation by bleaching process, you can get a different look as well as experiment with different shades. From natural hair color to blonde colored hair can make your tresses more lively and add more fun to your personality. 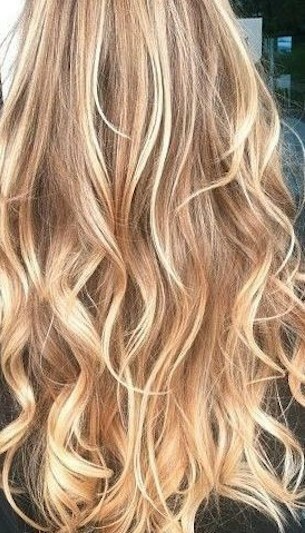 Staying within 2 levels of your natural hair when trying blonde hair color would be the best. Your skin complexion matters. Whether you are fair-medium or dark skinned, the complexion affects the look of the hair when you go blonde. While deciding on the best blonde color for yourself, consider the color of your eyes, few shades of blonde go best with blue-green or Hazel Eyes. Other shades may look better with brown and black eyes. Consider the kind of image you want after going blonde if you wish to look natural with a sun-kissed look or you want your blonde face style. Seek the help and expert advice of a stylist. 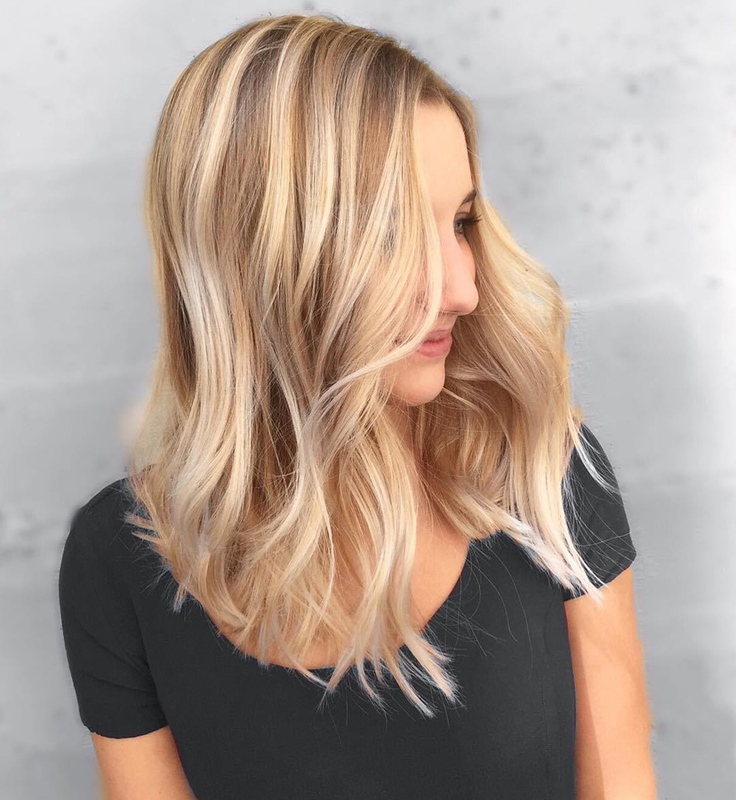 When you decide to go blonde, a good colorist would suggest how to color your hair blonde and give you the best blonde hair color ideas which will save you from a disaster. Here are some blonde color categories along with blonde hair color ideas which you might consider while going to the salon. 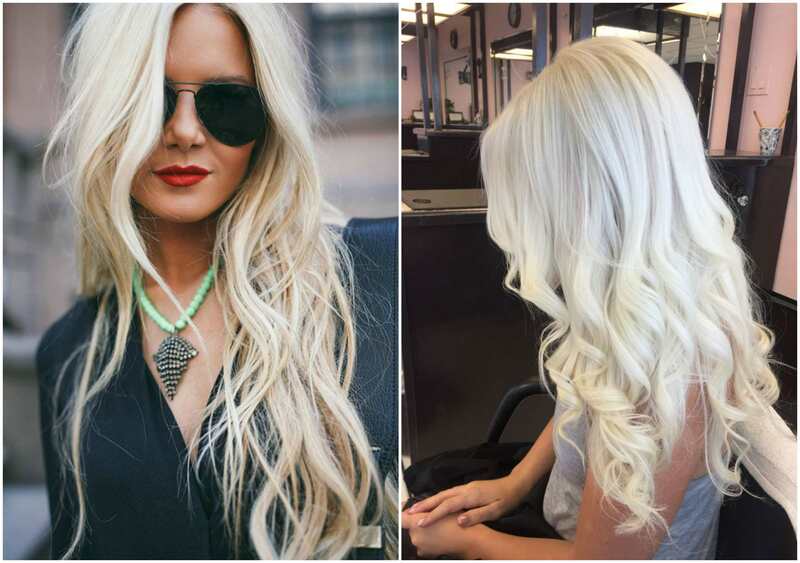 Few tips on how to select and customize your blonde shade. There are three basic blonde color categories with sub-shades. This is the lightest color of all blonde shades and looks good on fair and medium skin tones with a yellowish tint. It suits any eye color especially blue and brown. 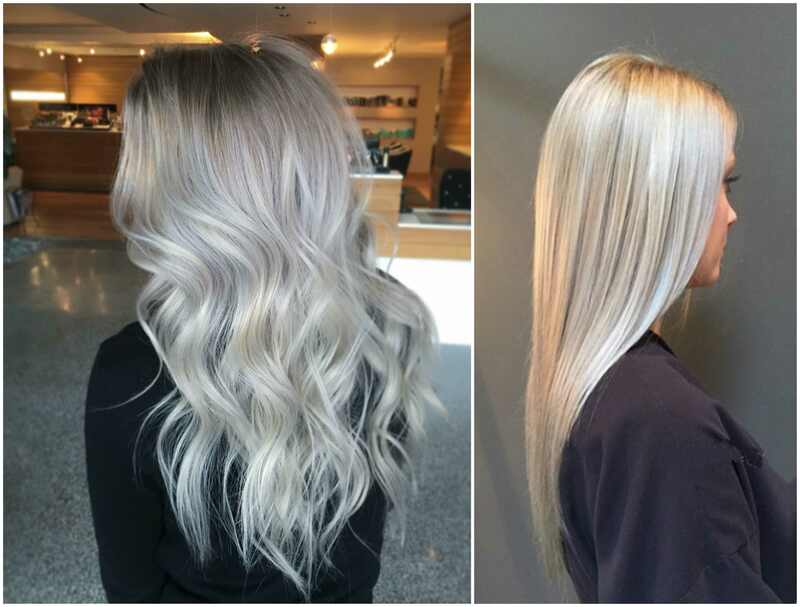 The platinum hair shade has been popular for a very long time. To keep this hair beautiful and bright, you can go for a purple shampoo which will neutralize its yellow tones in between your salon visits. It is a whiter shade of blonde with an ash and grey tint. It is mostly described as cool platinum and best suits to lighter complexion people with brighter eye colors. Lady Gaga has popularized this hue. 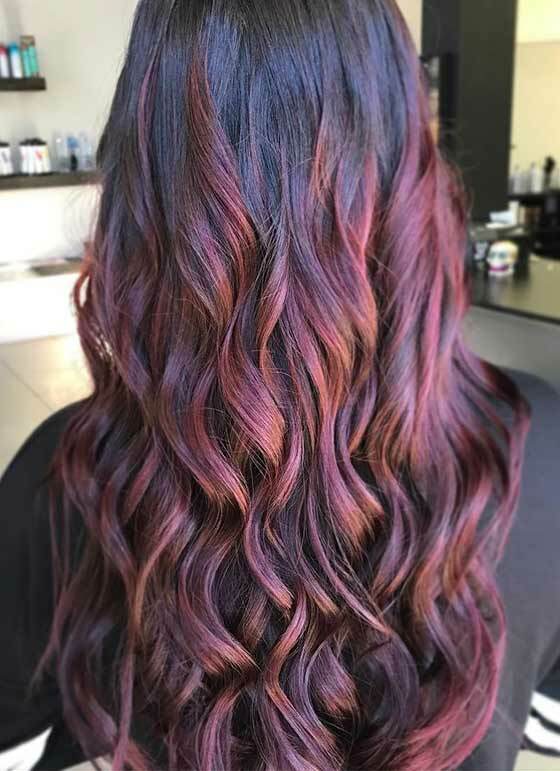 This color can be achieved through balayage or all over color on the dark and natural hair colors. This is a warm reddish tone and has the colors of sunset in it. It suits best to fair skin and light eye colors. 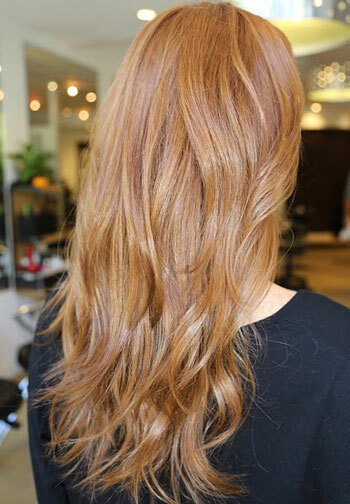 Balayage it over a lighter base is a way to create the strawberry blonde hair color, and it is always advisable to start with a lighter color to achieve the best look. It is another popular blonde hair color idea which gives a honey yellow appearance to your hair. This color goes best with pearly complexions from light to medium and looks stunning with any eye color. This is the cool blonde shade that transforms the hair into a sterling hue. It looks great on light skin complexions and light eye color such as green or blue. This is one of the best options for people with naturally greying hair. For dark complexion or eye colors, shades of warm honey are advised to avoid a washed out look. It is a warm and shiny color for medium and dark skin and eye color. Taylor Swift has endorsed this color and has amazed everyone. The darker roots should be left intact and opt for honey hues highlighting. Golden blonde is a natural looking color a mix of butter Golden Honey shades which gives the hair a multidimensional look, looks great when coupled with a fair complexion and light eye colors as pale blue and Hazel. The sun-kissed natural-looking blonde color can be achieved with balayage highlighting. This is a color which gives you a warm, beachy look. It looks natural and beautiful on medium tone complexion and light and medium eye color as blue, grey and light brown. 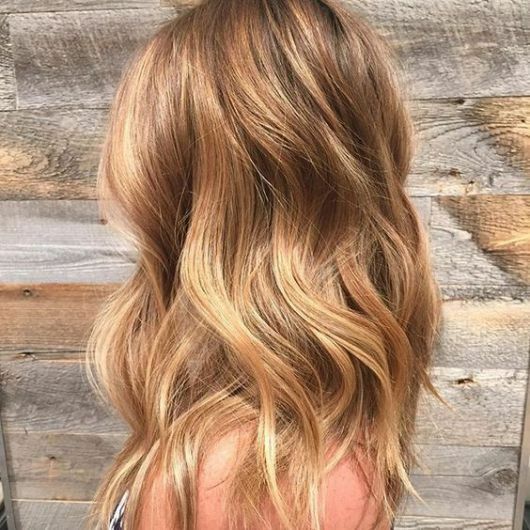 The colorist needs to add different shades of honey highlights through the hair’s mid-length with a top of the light brown base and go lighter in the shade towards the end. This would create a perfect bronze creamy blonde look. 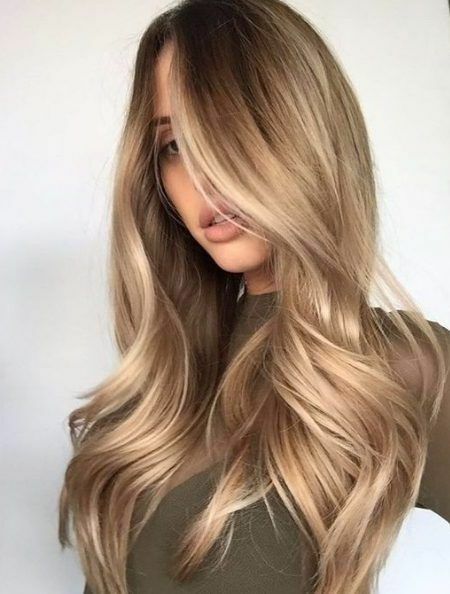 This color is a warm natural looking blonde tone, also known as “bronde.” It looks great with fair and medium skin tone people having light to medium eye color such as gold light brown or blue. The stylish should very smartly work to achieve this look. He should start from the base with cool tones and highlight on the mid-lengths and ends with buttery balayage. Mostly people go for this blonde hair color. It is a bright berry fuchsia-toned color. It works well on a dark base. It looks beautiful on dark skin complexions with darker eyes. The look can be achieved by coloring the hair blonde and then adding the cherry color over it. It is a golden brown hair color that looks beautiful on all types of skin tones. It looks the most natural when you start with the base of dark golden brown shades and go with pale highlights at the mid-length and ends of the hair. Chocolate blonde is one shade darker of caramel blonde and looks outstanding with golden highlights. Beyonce has sported this color beautifully. It looks best with darker skin tones and darker eyes. It can be adjusted to suit fair complexion people too. White, platinum, orange highlights should be avoided with chocolate brown shades as it would look unnatural, if applying on darker skin tones. 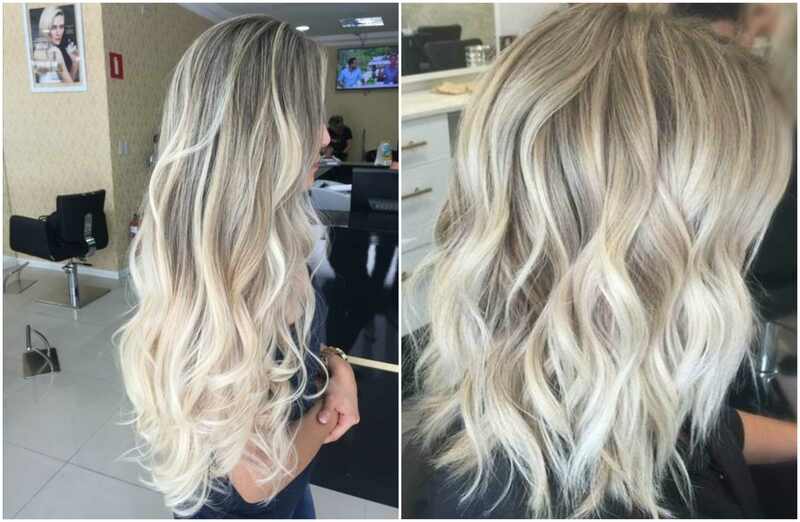 With so many choices of shades in blonde hair color, you need to choose the best color for your hair to give you the best and beautiful look.